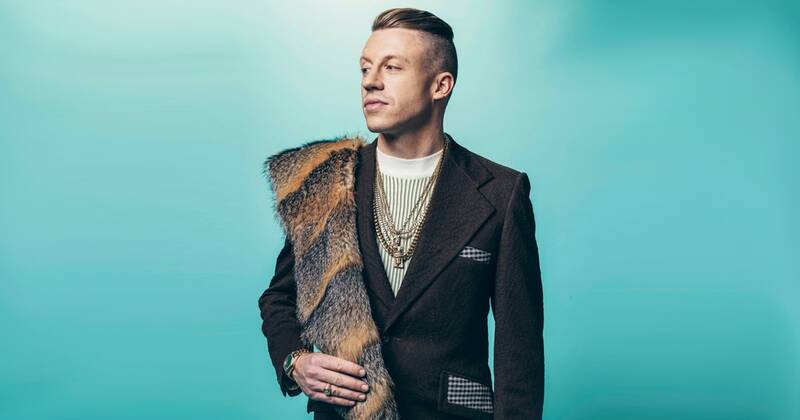 Macklemore, or Ben Haggerty, is one of the greatest hip hop artist ever. He is based out of Seattle, Washington and is produced by Ryan Lewis. He is of Irish heritage and proudly so. He has four albums out, The Language of My World, The Unplanned Mixtape, The VS. – EP and VS. Redux – EP. His lyrics are perfect and the beats bumping. He is the perfect hip hop artist. Check out his blog and his myspace. Give his music a try I guarantee you will like it.